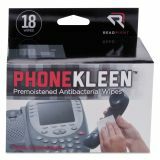 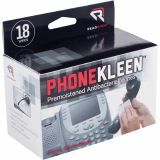 Read Right PhoneKleen Wet Wipes, Cloth, 5 x 5, 18/Box - Phone-Kleen is a pre-moistened germicidal pad that kills staph and most germs on hard, nonporous surfaces. 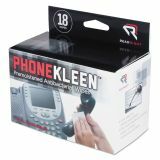 Strong cloth fabric does not tear or shred with vigorous use. 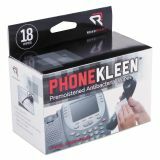 Individual foil packets keep pads fresh for convenient carrying or storage. 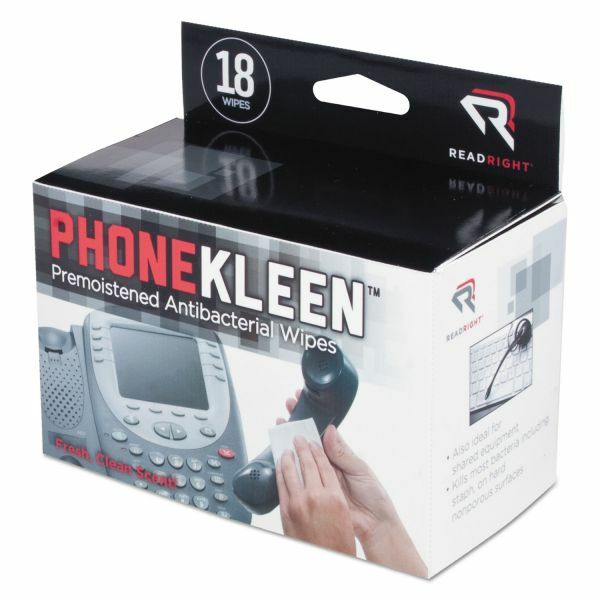 Wipes are EPA registered.